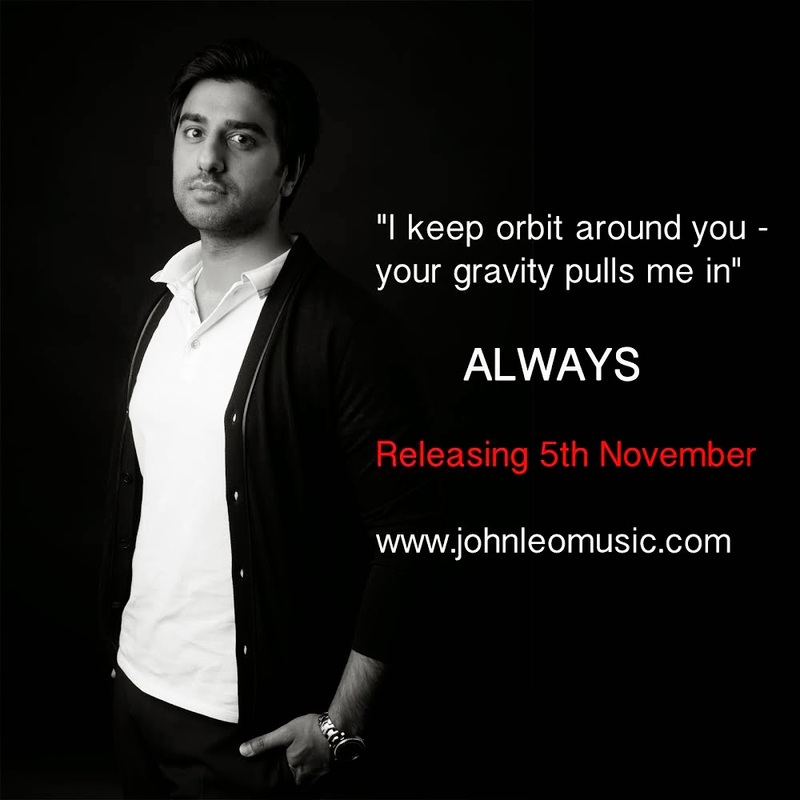 Norway Based Pakistani Musician John Leo To Release‘Always’ November 5th !!! Norway born and based Pakistani singer, John Leo, also known as Khakan Altaf Chaudhry, will be releasing his brand new single ‘Always’, which is an upbeat rock/pop track with a great vibe, on 5th November, 2014. “Always” features John Leo on vocals and guitars. It will be digitally distributed internationally via ITunes and Spotify. Regarding having worked on the upcoming single, John says, “I loved working on it every single second. For me this song is all about love, staying true and sticking through the good and bad times. It has got lots of energy, and lots of positive vibes. Rock fans are definitely going to love it. It’s my last English song for now, before I release my next track, for the first time, in Urdu”. John Leo might be living and producing his music in Norway but he has strong Pakistani roots, being fluent in Urdu and Punjabi. He has decided to release his first Urdu single later this year. 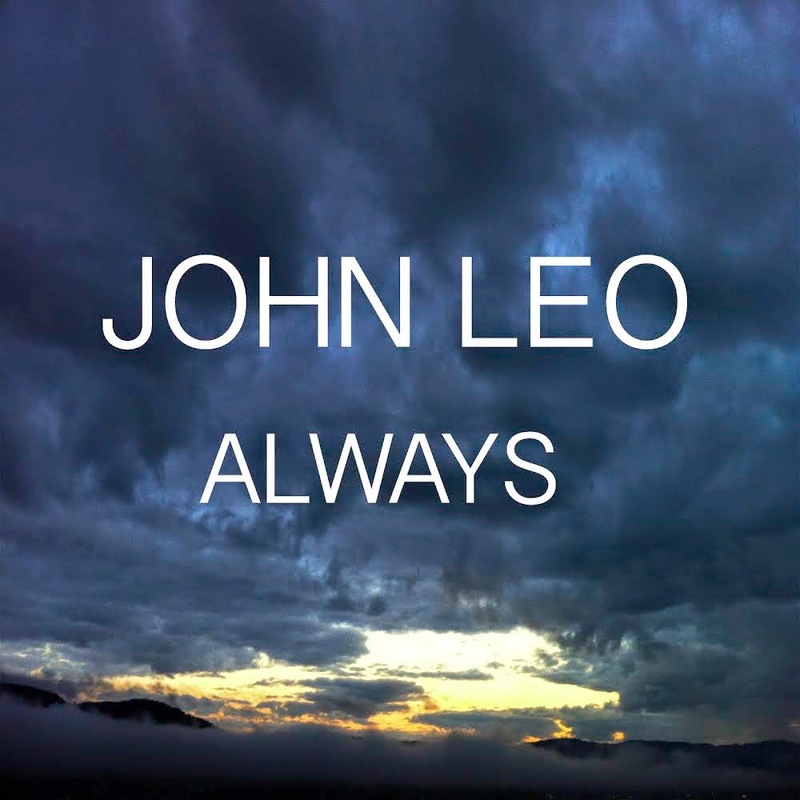 In 2013, John Leo released two singles: This Time Around&Shine, as well as an EP called Different Ways. His first single, This Time Around, established him as Norway’s exciting new Asian artist and paved the way for the success of his EP. Different ways received airplay on radio channels in Norway, UK and Italy as well as an interview on City FM 89. It also achieved the #1 spot on Taazi.com John also headlined Scandinavia’s biggest mela festival last year, the Oslo Music Festival, which is held annually. 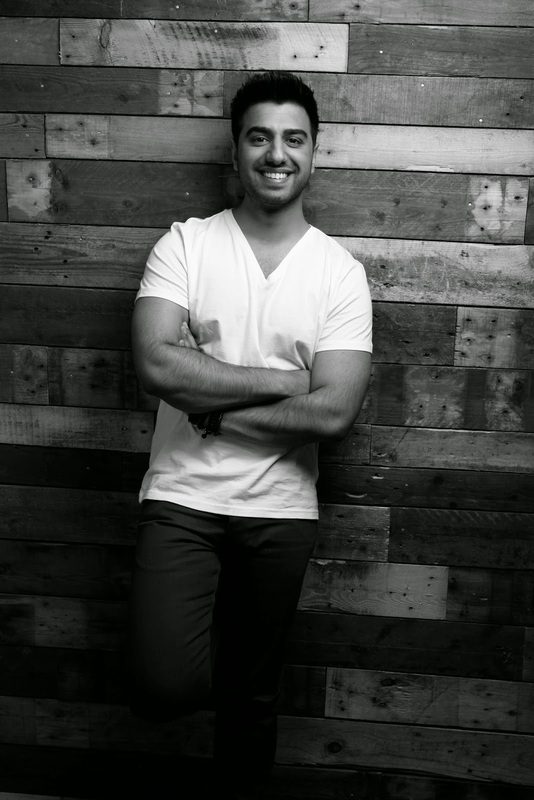 Johna.k.aKhakan is a multitalented musician who began playing the keyboard at the age of 13 and wrote his first English song at the tender age of 16. He was influenced by both, Western musicians such as Michael Jackson and Prince as well as Pakistani bands such as, Junoon, Strings and Vital Signs. Writing, composing and producing his own music, John Leo’s fans can see his various cultural influences inherent in his tracks, which mostly fall into the pop/rock genre. It might also interest his followers to know that music is John’s passion and something he strives to give time to on a daily basis, while at the same time, balancing a career as a physician during the day.